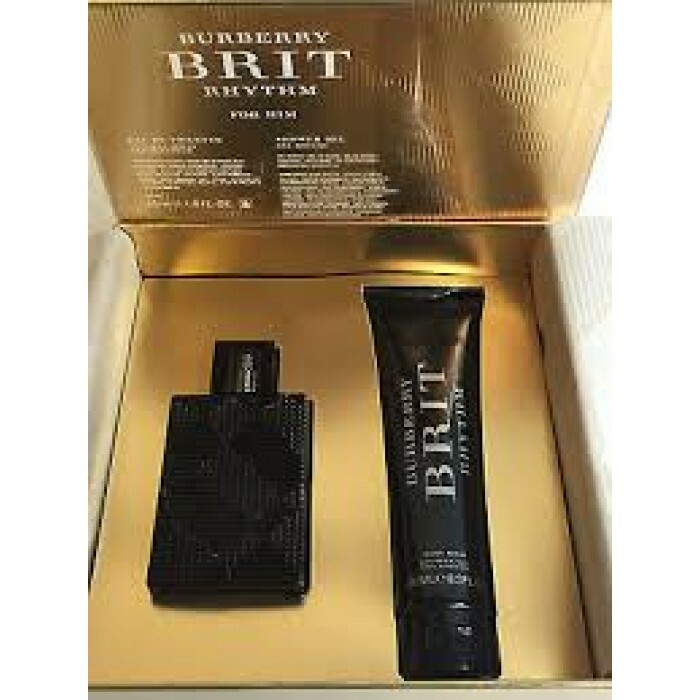 Burberry Brit Rhythm by Burberry is a Leather fragrance for men. Burberry Brit Rhythm was launched in 2013. Burberry Brit Rhythm was created byDominique Ropion, Anne Flipo and Olivier Polge. 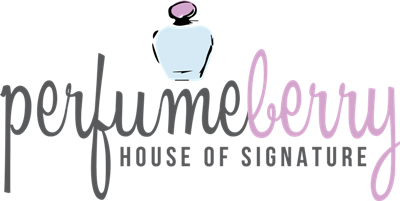 Top notes are basil, verbena, cardamom and juniper berries; middle notes are leather, patchouli and styrax; base notes are cedar, incense and tonka bean.